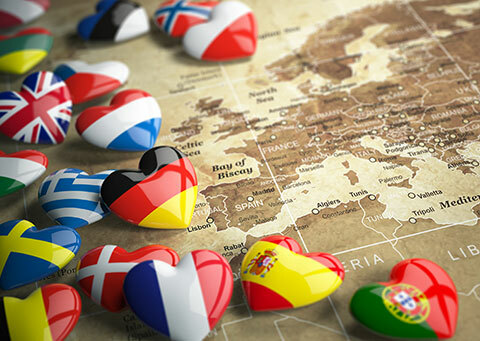 Moving to Europe is an exciting time as you begin to experience inter-connecting countries, glorious history and stunning, diverse natural beauty. 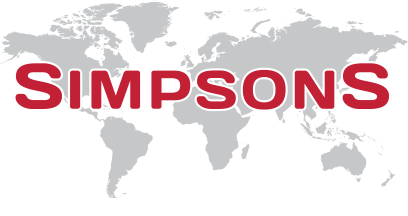 Simpsons operate regular road services throughout Europe, for anyone moving to Europe or relocating in Europe. The destinations range from the Netherlands to Spain, and from Finland to Greece, whilst the popular offshore destinations – such as the Canary Islands, Balearics, Malta and Cyprus – are covered via our International services by sea. Our dedicated load service offers the freedom of a specific date for the goods to be removed from your current premises and, subject only to driving hours restrictions, delivered directly to your new home in Europe. You will have the peace of mind of seeing your goods loaded safely, and leave to travel directly to your new home – allowing you to see the vehicle arriving and unloaded. This service can also incorporate a period of storage, should it become necessary, and as with all our services, you may opt for a full or part packing service when you are moving house in Europe. If your consignment is not time sensitive, or you are simply working to a budget, then our part load service will be the obvious choice. Whilst still offering a fixed date collection for your goods and a packing service option, this cost-saving service still provides first class services to all popular destinations for removals in Europe.